They had given up all hope. But then God came through . . .
As you read these words, the news is spreading fast about a shocking opportunity to share the Scriptures with millions of people. None of them have ever experienced God’s Word in their own heart language, and if we move quickly we can change all of that. God is providing in a way that has amazed both us and our partners. Here’s the background . . .
We have a new opportunity in Papua New Guinea (PNG). Of all the nations on earth, there are more languages here WITHOUT Bible translations than ANY OTHER. We’ve worked hard here for many years, but the tribes and remote villages here are extremely difficult to reach. It can take days to find them. The isolated villages in Papua New Guinea are still practicing idol worship, engaging in demonic rituals, and are living under the enemy’s hand. The region is dominated by witchcraft, bound by ancient superstitions and fear, and wracked by tribal warfare. The gospel is their only hope. Yet, men, women, children . . . entire generations . . . don’t understand the full truth of the gospel or the depth of Christ’s love. Today, God is giving you the chance to bring His Word to precious people—people God loves. What will you do today? . Will you give $300 to provide a computer tablet for a national Bible translaator; $7,800 for an entire team/ $19,500 to launch a Bible translation in a new language? Will you help us seize this God-sized opportunity in Papua New Guinea? Now, with the breakthrough MAST strategy—Mobilized Assistance Supporting Translation—the people of PNG can translate God's Word for themselves. This methodology—involving a team of national translators collaborating uses computer tablets with Bible translation software and online translation resources. By God's grace there are language groups ready to begin—we could even launch all the remaining Bible translations in PNG before year's end. 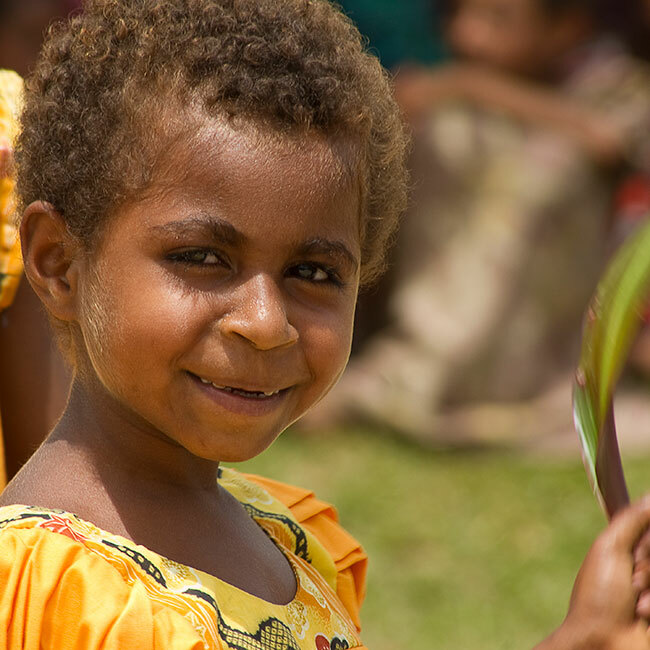 They have seen how the MAST strategy revolutionizes Bible translation—it means that the people of PNG can translate God's Word into the language of their heart and share it with their children, their families, their communities, and their churches. We have been praying for this opportunity for years, and now it is finally here: truly the opportunity of a lifetime!